Greetings from Qingdao, China. I’m here with Dilhan, Daya, Edwin, Suren and Buddhika for the first School of Tea in the country where tea was discovered. 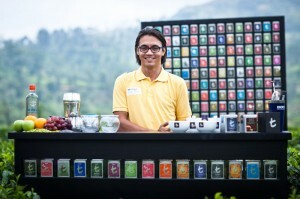 The beautiful Shangri-La hotel is hosting the first of many sessions on the art of tea service. We’re celebrating the worldwide collaboration between two global brands known for their excellence. 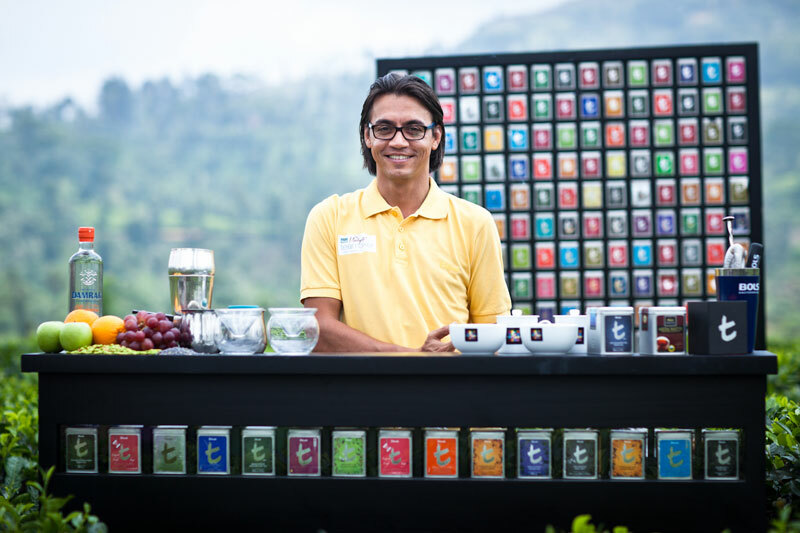 35 attendants from all across China will receive the ins and outs on mainly Ceylon teas and I’m looking forward to my part in this constantly growing form of tea education. As always it’s not just education, but also about sharing passion. China has obviously a great passion for tea, so I’m keen to find out how the Chinese will respond to the Dilmah way of tea. Our team here is anyway almost at full strength. While Dilhan has just opened the session, soon followed by Edwin on the history of tea, our tea professor Daya is talking about the manufactoring process at the moment. He has always been a great source of information for me, as well as great companion to have a drink with, and I expect the attendants will learn a lot from him the oncoming days. His vitality, sharpness of mind and passionate way of speaking are a great example why one should drink tea anyway. This afternoon I will start on a new recipe, called the Chinese Chai. My base tea will be Dilmah’s Brilliant Breakfast combined with the famous Chinese 5 spices, whole milk, mandarine orange and spiced sugar. I’ll keep you posted on the final recipe, but for now I need to find the right balance first. Have a good one today, I’ll get back to you soon with more from Qingdao. Cheers! Hi, I want to subscribe for this blog to get latest updates, so where can i do it please help. Hi, You can get the latest updates by subscribing to our RSS feed. Simply click the ‘Subscribe’ tab at the very top of the page.